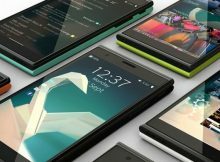 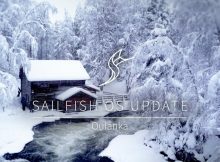 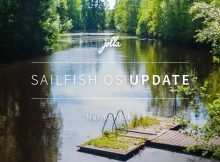 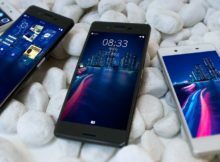 Jolla has recently launched the third version of its Sailfish OS which brings some UI changes and some improvements under the hood. 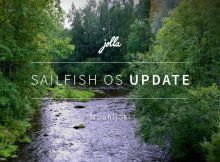 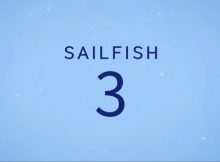 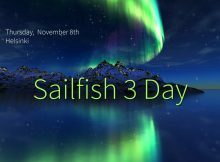 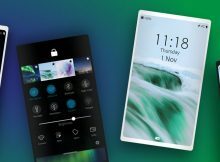 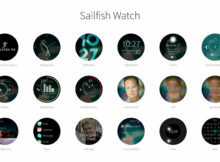 Jolla went ahead of schedule and released a new version of its Sailfish OS, Sailfish 3. 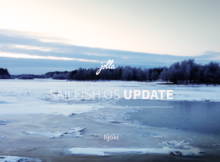 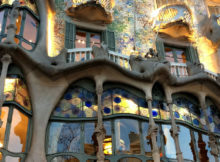 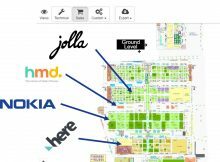 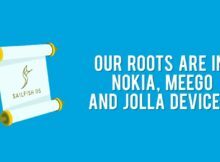 Let us show some love for Jolla, a company that arose from the MeeGo OS team. 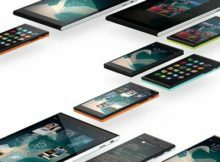 If you thought that Jolla is doing nothing, you were partially wrong. 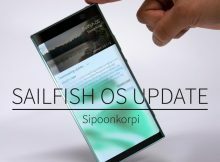 The one of the unlike companies we can see today, Jolla, published an introduction video about its unique product, Sailfish OS.